When you’ve got yourself your first property with some budget to spare, you’ll probably plan to renovate your home. With interior design and renovation exhibitions being held throughout the year, you’re probably busy hunting for the best furniture or a flat TV. Dropping by the booth of a door frame supplier from Malaysia is probably the last thing you’ll ever do.Your door may look modern and tough. You’ll feel comforted by the security it provides. But doors are only as strong as the door frame it is installed to. 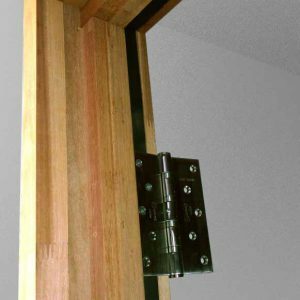 If you’re depending on for your door to provide the best security, you’re putting yourself at risk by having a low-quality door frame. 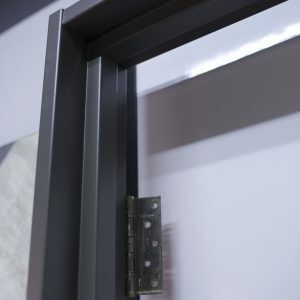 If the frame is made of low-grade materials, the locks and the hinge would break off easily when kicked by an intruder. Security is always a great concern when you’re living in Malaysia. This is why you’ll want to consult a door frame supplier in Malaysia to get the best door frame installed. You’ll want to avoid getting flimsy wood. Instead, a trusted door frame supplier in Malaysia will suggest you install one that’s made of timber wood or metal. These types of door frames are both sturdy and secure.